Constitutional change could have a major effect on UK energy policy. Brexit will produce a new division of policymaking responsibilities between EU, UK, and devolved governments. It will affect the ways in which governments seek to influence aspects of the energy demand and supply. Yet, there is high uncertainty about how these changes will affect future roles and responsibilities. We use the example of a changing UK/Scottish government relationship to compare developments in relation to the formal division of policymaking responsibilities and what actually happens in practice. UK and Scottish governments rely increasingly on a shared powers model, which blurs boundaries between responsibilities, and produces the need for intergovernmental relations to ensure policy coherence. 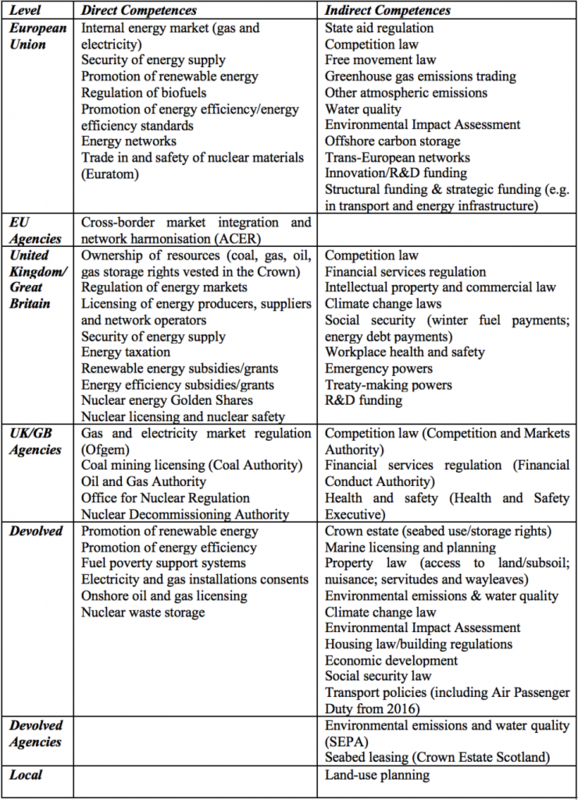 Table 1 divides energy policy competences according to levels of government. It suggests that we can generate a clear picture of multi-level policymaking. For example, the EU focuses on: environmental law and state aid regulations in relation to trade and competition; the security of supply; and, objectives such as to reduce energy demand and increase the proportion of energy supply from renewable sources. The UK is responsible for energy security overall, key aspects such as the production and regulation of nuclear energy and the regulation of electricity supply, and access to the minerals (coal, oil, gas) to produce energy. The devolved role seems limited to the delivery of EU regulations and UK-driven policies, the promotion of measures influencing supply and demand, and non-energy policies with an indirect impact on energy use. EU, UK, and Scottish competencies are not exclusive. It is often possible for another government to engage in a field when the formally responsible government does not. Some EU powers are designed to promote action, rather than strict prescriptions backed by effective regulation. Some responsibilities are devolved and Europeanised, which gives the UK a role in coordinating the Scottish government contribution to the UK’s EU obligations. There is a general lack of clarity about overlaps in responsibility. For example, the UK has overall responsibility for energy, but the Scottish Government oversees planning permission for electricity generation, power lines, and onshore drilling applications. Further, UK and Scottish governments control aspects of transport responsibilities which affect energy demand. Some powers are increasingly shared in complicated ways, in practice and by design. Any field not reserved by Scotland Acts is assumed to be devolved, including aspects of climate change policy not described in the Scotland Act 1998. In areas like ‘fracking’, there is an explicit UK decision to retain control for taxation but devolve licensing and planning. Some UK powers are devolved to Scottish ministers. ‘Executive devolution’ describes Scottish ministers having the power to take forward UK government policies. Incomplete powers and political vetoes. Some EU powers are difficult to disentangle, such as when its energy competence does not preclude the UK from extracting energy resources but its environmental policies contribute to the UK shift from highly polluting coal-fired power generation. The same may be true for UK powers in Scotland, although UK ministers have tended to accept a Scottish Government ‘veto’ of new nuclear power. Legal powers and political reality go hand in hand. The UK has often exceeded its formal influence by forming effective networks across the EU to liberalise energy markets. The Scottish Government has carved out a disproportionate role in renewable energy partly because it helps the UK meet its EU obligations. The law is one of many contributors to multi-level energy policy. Energy policy consists of a large number of interacting ‘instruments’ or ‘tools’ – including regulation, exhortation, policies to distribute services or redistribute income, and the money and staffing behind the implementation of key aims – with an intended or unintended, direct or indirect effect. In multi-level policymaking systems, the potential for policy incoherence (when many instruments undermine or contradict each other) is relatively high. There are mechanisms for intergovernmental relations to encourage information sharing, learning, and dispute resolution, but in a context where it is difficult to make sense of the overall impact of policy far less control it. These blurry boundaries may be further complicated by Brexit. Examples include: the lack of coordination around multiple ways to address energy demand (including energy labelling and product/building standards, emissions reduction measures, promotion of efficient generation, and buildings performance measures); and, the future harmonisation of rules to encourage an EU-wide energy market. Further, energy issues seem most stark when we consider the cross-cutting nature of energy ‘transitions’, in which governments at all levels are committed – albeit in different ways, with different roles to play – to the transformation from high to low carbon energy systems. In other words, uncertainty about how governments will seek to make energy policy contributes to wider uncertainty about their impact on energy systems. Until we resolve the role of policy and policymaking in a post-Brexit landscape, we will struggle to engage in sufficient political debate about the most appropriate means to achieve the transition to more sustainable energy systems. Note: the above is based primarily on the authors’ co-written article in Energy Policy. Our summary is part of a longer UKERC report (forthcoming) that relates Brexit uncertainty to wider uncertainty about what an energy system is and how policy contributes to its transformation. 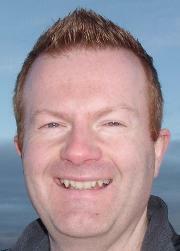 Paul Cairney is Professor of Politics and Public Policy at the University of Stirling. 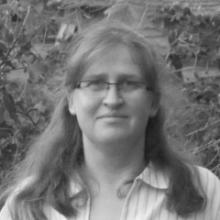 Aileen McHarg is Professor of Public Law at the University of Strathclyde. Nicola McEwen is Professor of Politics at the University of Edinburgh, and Associate Director of the Centre on Constitutional Change. 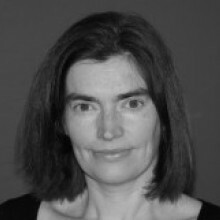 Karen Turner is Professor and Director of the Centre for Energy Policy at the University of Strathclyde International Public Policy Institute. 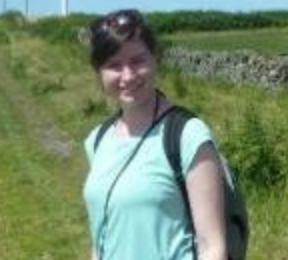 Fiona Munro is a Research Fellow at the University of Stirling.